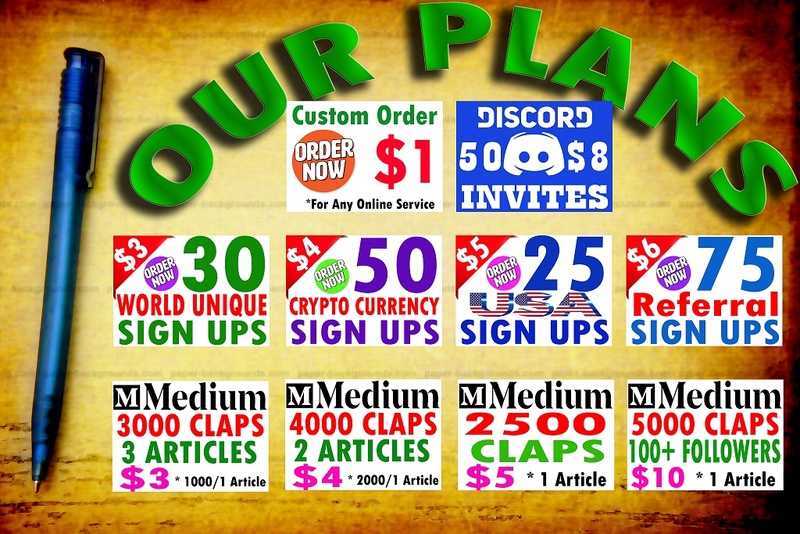 Buy 5000 Medium Claps for 1 Article & 100+ Followers. 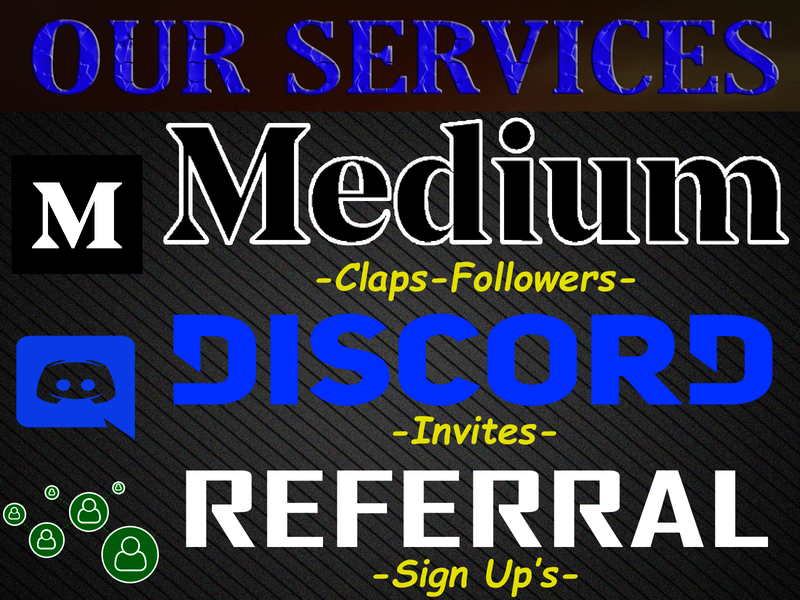 In This Pack you Will Get 5000 Claps for 1 Article and 100+ Followers to Your Medium Acount. 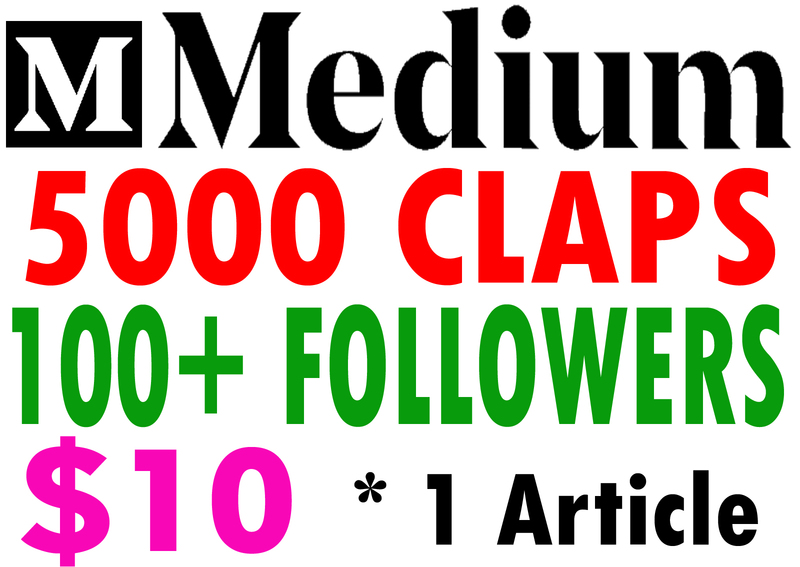 Buy 5000 Medium Claps for 1 Article & 100+ Followers. is ranked 5 out of 5. Based on 16 user reviews.